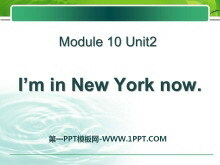 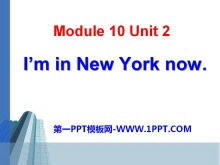 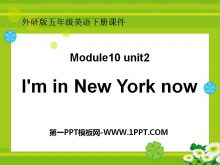 《I'm in New York now》PPT课件3 Revision 复习 at the airport 在飞场 exciting 兴奋地 lots of 许多 everyone 每人 speak English 讲英语 American food 美国食物 find out ?#39029;?... 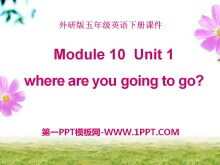 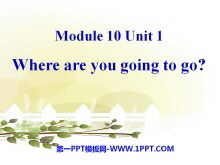 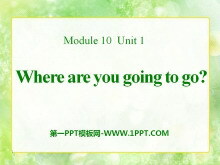 ... ... 一、你能读出下面动词的过去式..
《Where are you going to go?》PPT课件4 教学目标 1. 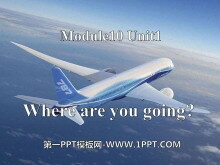 单?#21490;?#38754;： 能够听懂、会说并认读单词list、shoe、ticket、toothbrush、airport，能听会读单词nervous 能记住会写单词：shoe、ticket 2. 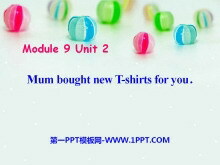 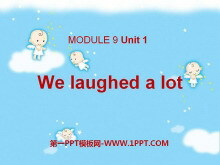 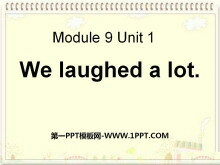 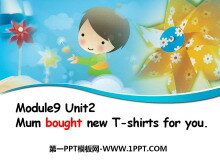 句子方面： 学习目标语句：Where ..
《We laughed a lot》PPT课件5 动词变过去式 1.is was 是 2.are were 是 3.do did 做 4.doesdid 做 5.havehad 有，吃，喝 6.hashad 有，吃，喝 7.live lived ?#24188;?8.drive drived 驾驶 9.cook cooked 做饭 10.workworked 工作 ..